Philippe Coutinho is happy he is being compared to Barcelona legend Andres Iniesta and has revealed he needs to do more in other to be like the Spanish international. Coutinho has been in sensational form since joining Barcelona early this year. The Brazilian has really improved the Spanish side and his presence has really contributed to the club attack which makes them more dangerous. This has made many Barcelona fans to compare the Brazilian to their former midfielder Andres Iniesta and some even calls Coutinho Iniesta's heir. Coutinho has however revealed he needs to do more if he really has to be compared with Iniesta. 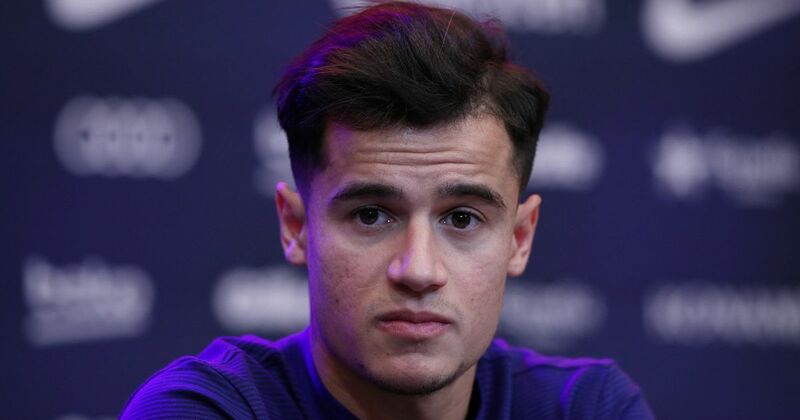 In a news conference ahead of Barca Champions league game against PSV, Coutinho spoke about the comparison and what he needs to do to be like Iniesta. Coutinho is really happy that he can now play in the Champions League for Barcelona as he was unable to play when he joined them in January because he already featured for Liverpool. Coutinho will play his first Champions League game for Barcelona if he is selected in the team to face PSV tomorrow.